Back in May of this year GMG released a "Rockstar Anti-Hero Bundle" which didn't run for even 24 hours. Instead of your standard Rockstar Bundle, it included complete editions of the games, so you don't have to buy individual DLC all at an 80% discount. Well it's back in the newly dubbed "Rockstar Games Bundle". For $22 get Grand Theft Auto IV Complete, L.A. Noire Complete, everything + DLC Max Payne, and Bully Scholarship Edition. Separately on Steam $110 ($88 more). I was skeptical at first about this Rockstar Anti-Hero Bundle. We've seen Rockstar collections with similar games for $15 in the past. Well, this one is different because it is a bundle made up of the Complete collections of popular Rockstar Games. Get the game + all DLC for Grant Theft Auto IV, L.A. Noire, all Max Payne titles, and Bully. 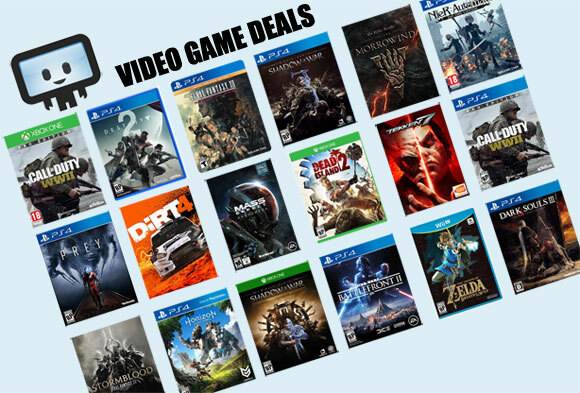 Buying all this at full price on Steam would cost you $109.95 ($88 more). The average price for this game since released is $21.98. The game first became 50% off on Feb 23, 2012 at Amazon. Lowest historic price was $9.99 on May 29, 2013 at Amazon. Rockstar Classics PC Download bundle is only $14.99 this week at Amazon. Includes Bully: Scholarship Edition, Grand Theft Auto Vice City, Grand Theft Auto: San Andreas, Max Payne 2 The Fall of Max Payne and Midnight Club 2. If you bought these separately at their lowest prices you're looking at $30 or if you just bought them on Steam separately you'd pay $60.